PR agency Kaper will operate as 'business as usual' in the short term under new owner Accenture, with increased digital capabilities and more integration with sister agencies expected in the future, Kaper MD Chris McCafferty has told PRWeek. On Tuesday Accenture, the US-headquartered global professional services firm, announced the acquisition of Kaper owner Karmarama for an undisclosed sum. 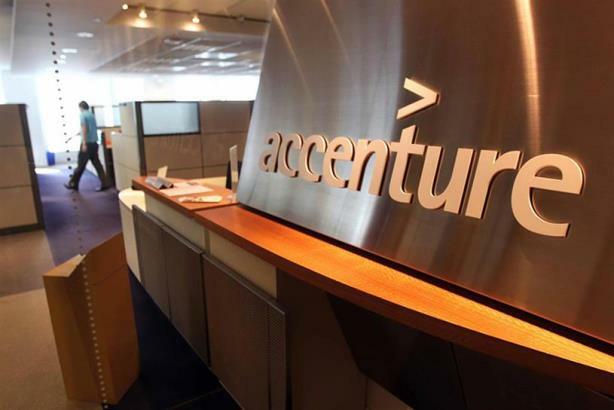 Accenture, which has aggressively moved into digital and media services in recent years, vowed it is building "a new breed of agency" with Accenture Interactive and claimed Karmarama "will become part of the world's largest digital agency". Karmarama CEO Ben Bilboul told PRWeek: "For us, this is really about taking the capability that we have here in creative and comms and PR and wedding that to Accenture Interactive’s global reach and resource. We’re a fairly significant UK-only agency now and for quite some time we’ve been looking at how we step up to the next level." On the prospects for Kaper, Karmarama's PR and digital agency that reported UK revenue of £2.3m in 2015, McCafferty said: "All of the opportunity around the increased capability, the investment in creativity, applies as much to Kaper as it does to any other part of the business. "In the short term specifically, nothing changes, we just have bigger and better and more exciting opportunities. I can’t wait to get my hands on some of the technology that these guys have got to take back to our clients. PR will continue to become more digital, this has to be good news." Bilboul said around 80 per cent of Kaper’s work is integrated across other businesses, adding: "We've got even more integration opportunities." Bilboul indicated that acquisitions or major appointments could be on the cards in the future following the acquisition. "Growth is very much on the agenda here. We’ve always believed we’ve got something special at Farringdon Road [the company’s London HQ], and this gives us access to new clients and new markets and I think that’s a great thing for our clients and our staff. "At the moment we’re not looking for any specific acquisitions. We think we've got a great talent brand and we think hiring people is something that’s available to us, as well as acquisitions. But never say never, and we can look at that further down the line." Kaper won a PRWeek UK Awards last month in the Culture, Media, Sport & Travel category for its 'Kids' Takeover' campaign for English Heritage. Its other clients include Unilever, British Gas, Heineken and Mastercard.